Powerboard 5 triple pole Way 250A. 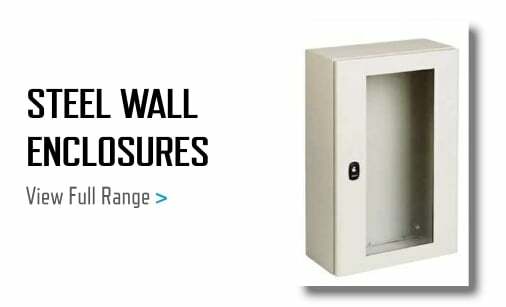 The range of wall mounted Powerpact 4 Panel boards is designed, manufactured and tested to BS EN 61439-1. The structures are rigid sheet steel finished in a cream colour epoxy powder coat (RAL 9001). All boards contain a unique busbar connection system that ensures that the breaker connections are tightened to the correct torque. The breaker range comprises 1 pole, 1 pole + switched neutral, 2 pole, 3 pole and 4 pole. Incomers are up to 250 Amps with outgoers rated up to 630 Amps. The busbars are rated at 250 Amps. 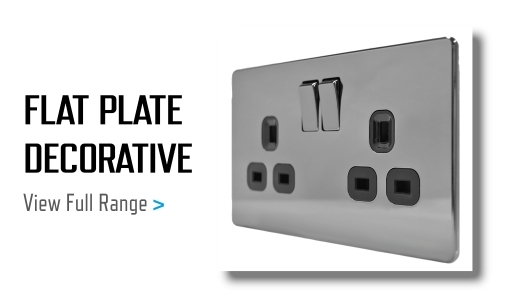 The extremely flexible board design allows 1,2,3 and 4 pole breakers to be positioned in any order on the busbar , thus allowing maximum space utilisation and also allowing breakers feeding associated loads to be positioned together. For this reason the number of outgoing ways is expressed in single pole ways as well as th pole ways. This version is 5 triple pole ways or 15 single pole ways. Each board is supplied with th (3) MGPBBP Blanking pieces for unused ways. Incomers must be ordered separately. Please note that with this type of board the Incomer takes up 3 or 4 single pole outgoing ways, therefore reducing the total outgoing ways available.